The TV I want to put on a bracket that folds into the wall when not in use...does such a thing exist? 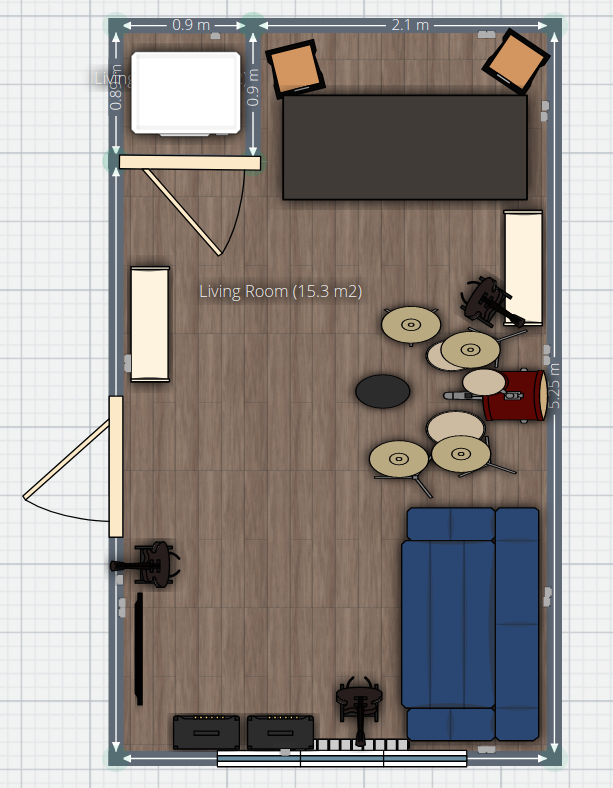 Finally I have 3 acoustic panels, Im not sure where best ot place them in this layout, maybe one behind the desk between the speakers and the other 2 in the corner where the back wall meet the cupboard and the front left corner? If possible it's usually best to have the monitor speakers firing down the long dimension of the room rather than across it as here, but I'm not sure how you can achieve that given all the restrictions. 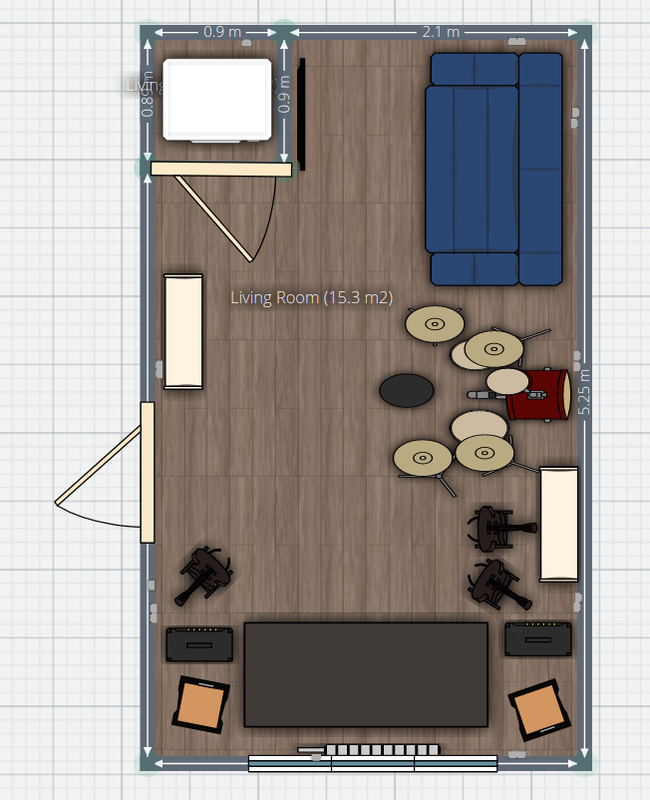 One of your acoustic panels should go at the 'mirror point' ie. on the rear wall opposite to the monitors. I'd probably suggest flying the other two above the listening position -- hang them six inches or so below the ceiling (assuming they are proper acoustic panels and not just bits of foam, in which case you might as well not bother). The door gets in the way though, although I suppose I could mount on the back of the door vertically. I just finished reading a book about Satriani's album making process and his sound engineer built his home studio advising the monitors should be positioned about 1/3 of the way into the long chevron of the room ideally. And cover all reflective panels likes picture frames windows etc. 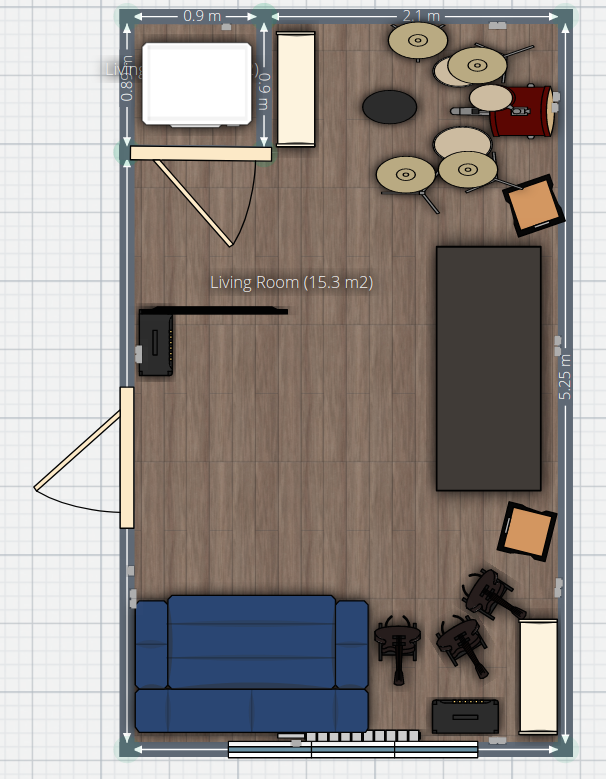 Sadly has to double has home office and missus really wants a sofa and TV in there so dont think i can get the speakers in the ideal position. 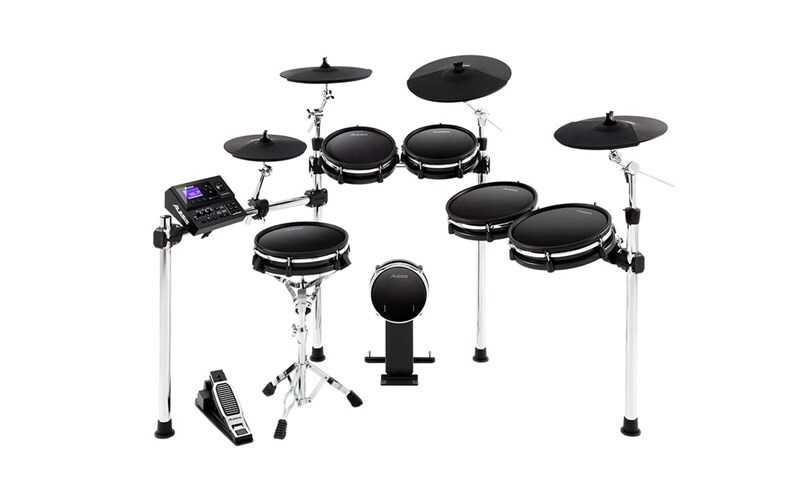 Tbh i would sacrifice a little on the listening environment front for a convenient arrangement where i can easily switch between computer, guitars and drums when making demos.